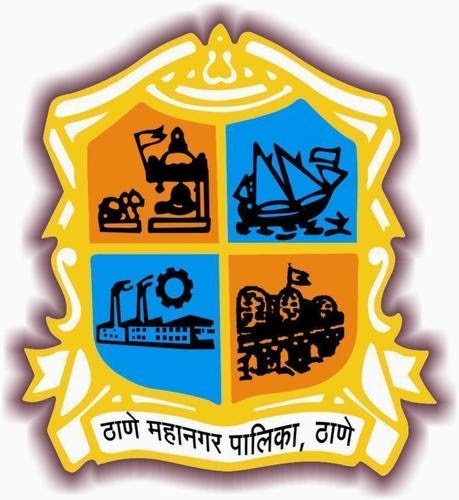 Thane Municipal Corporation (TMC) invites application form for the various posts of Guard (Police). The interested job searchers can send their filled application form against the Thane Municipal Corporation (TMC) vacancy notification on or before the last date which is November 19, 2013. Hello, yup this paragraph is truly fastidious and I have learned lot of things from it regarding blogging.